More than 100 performers will perform at venues like Lincoln Theatre during this Saturday's annual Funk Parade. Free yourself after a week of final exams with a comedy show, parade and concert all in one weekend. You may know Rob Lowe as Chris Traeger from “Parks and Recreation” or Sam Seaborn from “The West Wing,” but on Friday night he will play himself at the Strathmore. Just a quick Metro trip from Foggy Bottom, you can check out Lowe’s limited-run tour, inspired by his New York Times best-selling memoir, “Stories I Only Tell My Friends.” Lowe spills secrets from his four-decade career in Hollywood, full of juicy stories about his dating life and more recent tales from fatherhood and marriage. The show closes with an audience Q&A, making this peek into celebrity worth the cost of admission. Strathmore, 5301 Tuckerman Lane. North Bethesda, Md. 8 p.m. Tickets start at $33. Experience the soul of U Street with the sights, sounds and tastes of funk. The Funk Parade celebrates the District’s diverse arts and music scene with a fair during the day, followed by a parade, music festival and showcase of additional performances at night. 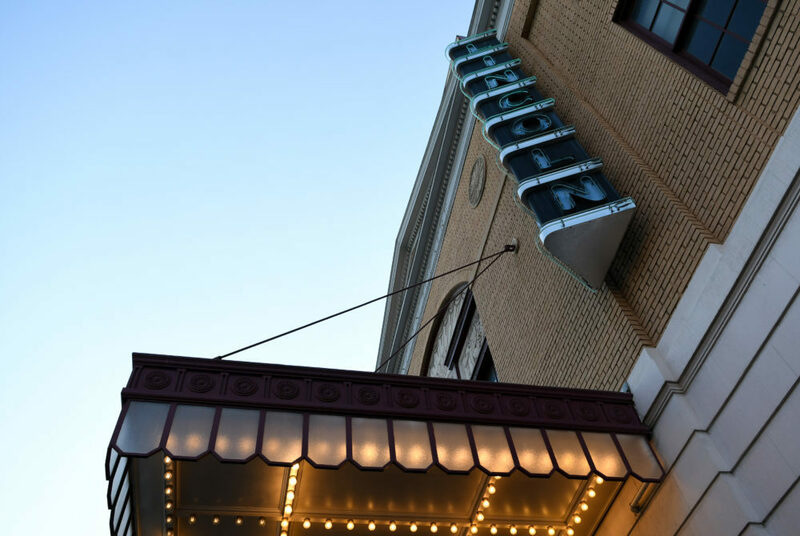 More than 100 performers will perform at venues like Lincoln Theatre, Velvet Lounge and the African American Civil War Memorial, which serves as the concert main stage. Support local vendors at their marketplace on 11th Street, then watch the evening’s main event – a parade celebrating the District’s marching bands, biker groups and dance troupes. Various venues on U Street. Fair from 1 to 7 p.m., parade from 5 to 6 p.m. and music festival from 7 p.m. to 12 a.m. Tickets $10 to $20. Top off your post-finals festivities with A Boogie Wit Da Hoodie, a rapper whose positive energy matches his playful name. Following last year’s album “The Biggest Artist,” the artist has come out with a string of pop-rap singles, like “Right Moves” and “Best Friends” featuring Tory Lanez. A Boogie has garnered rising-rapper cosigns from XXL Magazine’s 2017 Freshman Class, along with famous friends, like Kodak Black and 21 Savage. On Sunday, you can go “Beast Mode” while storming the standing room barricades and let rattling trap beats lift you out of your post-finals slump. The Fillmore Silver Spring, 8656 Colesville Road. Silver Spring, Md. Tickets are $37.